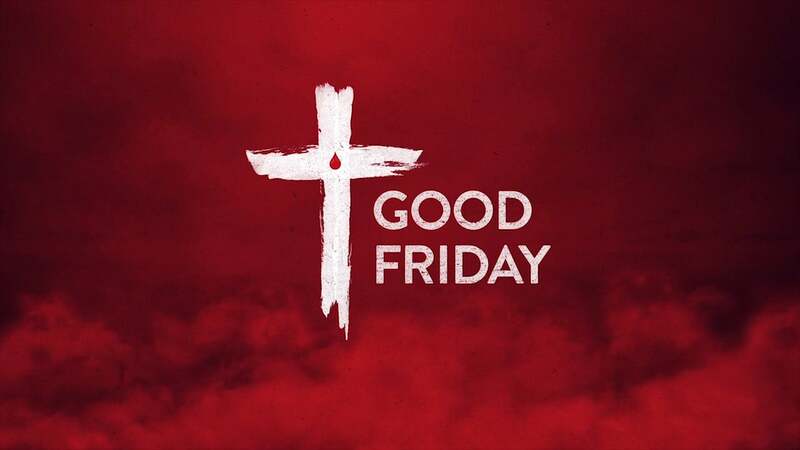 In English, in fact, the origin of the term “Good” is debated: some believe it developed from an older name, “God’s Friday.” Regardless of the origin, the name Good Friday is entirely appropriate because the suffering and death of Jesus, as terrible as it was, marked the dramatic culmination of God’s plan to save his people from their sins. In order for the good news of the gospel to have meaning for us, we first have to understand the bad news of our condition as sinful people under condemnation. The good news of deliverance only makes sense once we see how we are enslaved. In the same way, Good Friday is “good” because as terrible as that day was, it had to happen for us to receive the joy of Easter. The wrath of God against sin had to be poured out on Jesus, the perfect sacrificial substitute, in order for forgiveness and salvation to be poured out to the nations. 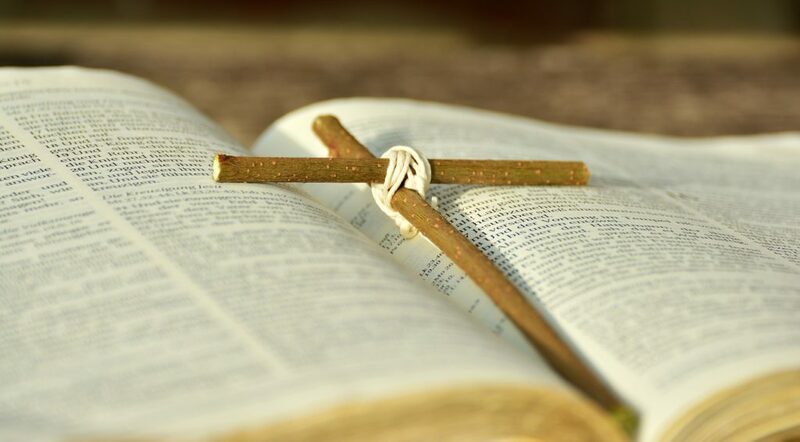 Without that awful day of suffering, sorrow, and shed blood at the cross, God could not be both “just and the justifier” of those who trust in Jesus (Romans 3:26). Good Friday marks the day when anger and mercy met at the cross. That’s why Good Friday is so dark and yet so Good. Hot cross buns with their combination of spicy, sweet and fruity flavours have long been an Easter tradition. They are made with yeast, currants or raisins and marked with a cross on the top, traditionally eaten on Good Friday. The most common recipe has yeast, milk, flour, butter, eggs, sugar, raisins, and a combination of cinnamon, cloves, nutmeg and allspice, but some older recipes used saffron and mace. While hot cross buns are now sold and enjoyed throughout the year, they were once reserved for Good Friday alone. Christ Jesus you hung upon a cross and died for us, So that we might live for you. Your body was broken and your blood shed, So that we might be healed and made whole. You were faithful unto death ,So that we might be faithful unto life. Your last command was that we might love one another, One family together from every tribe and nation, A new creation united through your sacrifice. Redeemed by your blood, Healed by your love, United by your covenant of peace.